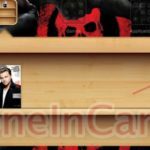 [UPDATE – Direct .IPSW Links] iOS 5 Released By Apple, Download Now! Its finally here folks, the much awaited iOS 5 has just been released to everyone and is available for update via iTunes 10.5. As you all pretty much know by now, iOS 5 is a major firmware update for the iPhone, iPad and iPod touch that adds over 200 new user features including Notification Center, iMessage, iCloud support and PC Free. To download and install the new software on your iOS device, connect it to iTunes via USB and “Check for Updates” in the device’s info screen. 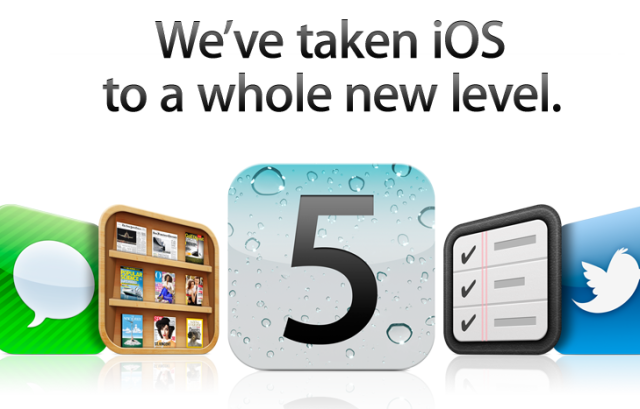 We will post direct links to the iOS 5 download as soon as Apple makes them available. Stay tuned!